When I use Tor Browser, the Tor button next to the address bar says "Tor Disabled" whenever I try to manually configure a certain HTTP/HTTPS proxy IP address. 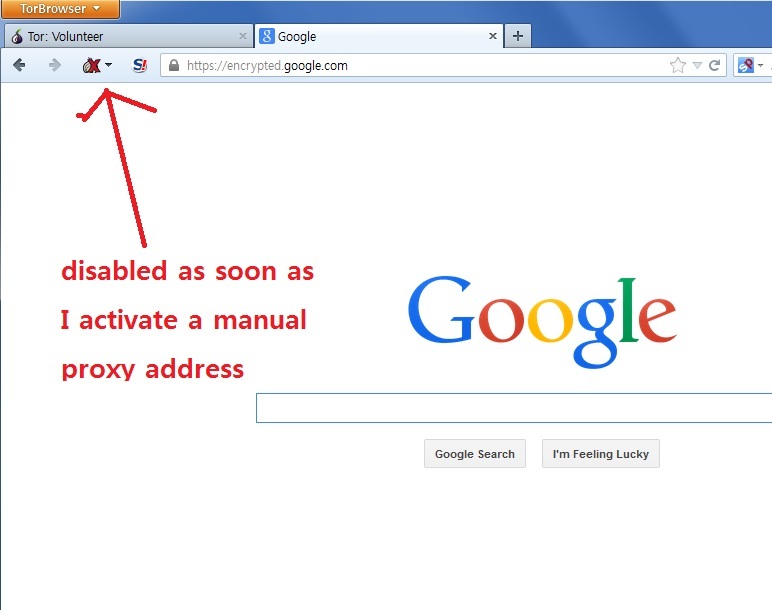 Is there any possible way to use a certain proxy address without disabling Tor? 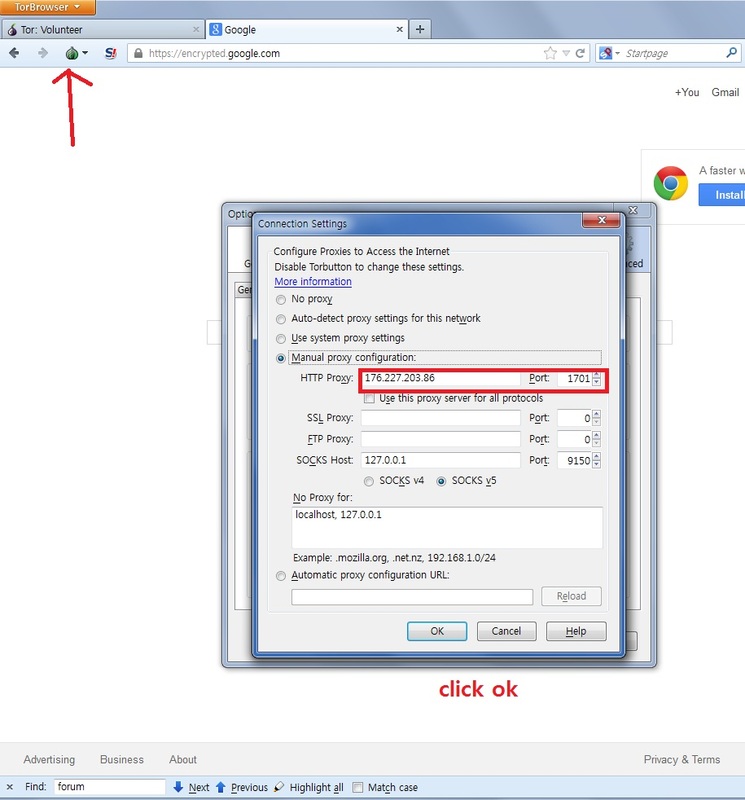 You need to set up the proxy for Tor itself, not for the browser. And yes, "Tor Disabled" means you are not protected. Not the answer you're looking for? Browse other questions tagged tor-browser-bundle browsers tor-button or ask your own question.